Two new UT4000 Monohull Fast Supply Vessels designed by Incat Crowther and built by ETP Engenharia Ltda have been launched. 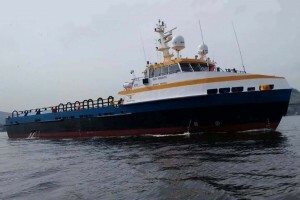 The new vessels, Baru Providencia and Baru Antares, are the third and fourth in a 12 vessel series, following on from Baru Gorgona and Baru Macura. According to Incat Crowther, the vessel designs have been optimized to comply with the UT4000 Fast Supply Vessel specification. Ships fuel is in excess of 40,000 liters, with a cargo fuel load of 90,000 liters. There is also capacity for 90,000 liters of cargo fresh water. The vessels are powered by a quartet of Cummins QSK 50 main engines, each rated at 1,800 horsepower at 1,800 revolutions per minute. 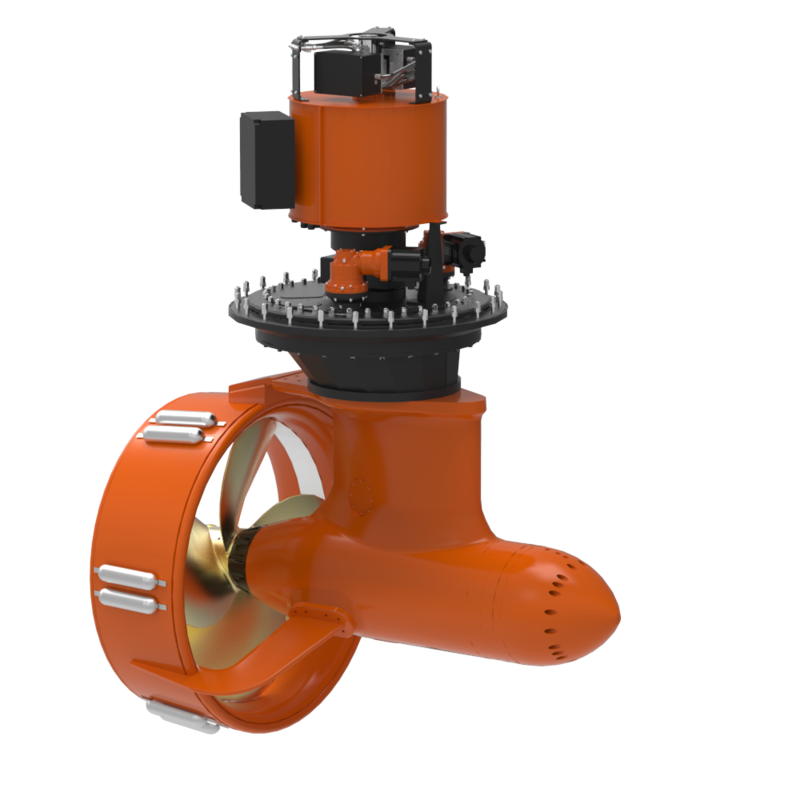 Propulsion is by way of fixed-pitched propellers, with two 150 horsepower electric tunnel bow thrusters supplied by Thrustmaster. The vessel has a service speed of 21 knots. The vessels feature 225 square meters of usable aft deck space, planked with hardwood and protected by cargo rails, the designer noted. An additional 30 square meters of cargo area is provided inside the main deck cabin, allowing for the carriage of items out of the elements, such as food and other supplies. Also housed in the main deck cabin are wet room and laundry facilities. Below decks are six cabins accommodating 11 crew, as well as a mess, galley and bathrooms. The upper deck wheelhouse includes an aft facing control station.